Humanity has dreamt about colonizing space for a very long time. And even though we’re on the right path, it will still take at least a couple of decades until we can realistically achieve something like that. Still, those in charge of preparing us for that momentous event are already setting things up for when we’re ready. Of course, everything has to go just right, so we need a lot of time preparing for the unexpected and even for the expected. Even the simplest of actions can go wrong in space if not everything is perfectly accounted for. 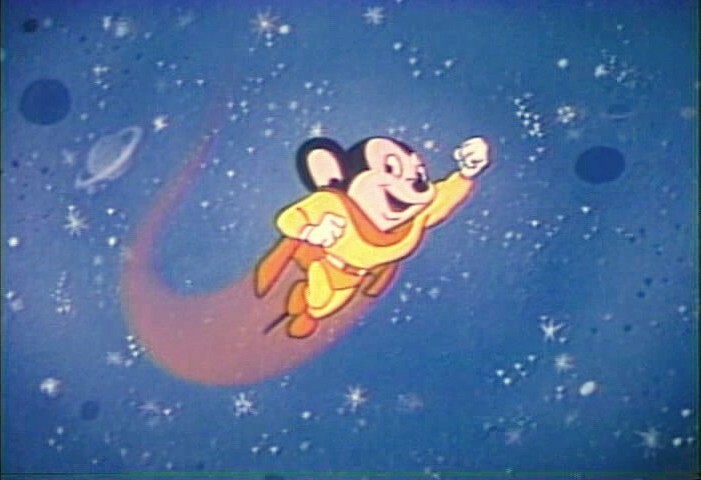 So, performing an experiment to see how it would go, Chinese scientists had mice embryos develop in space for the first time. Launched into space of the 6th of April, the SJ-100 Chinese satellite was packed full with a series of experiments. Except for the embryos about which we’re going to talk in a bit, the small bullet-shaped satellite also contained experiments related to microgravity combustion, microgravity fluid physics, space material, space biotechnology, and space radiation effects. Aside from looking at how space radiation affects the genetic stability of rat cells and fruit flies, the Chinese team will also test how materials generally used in spacecrafts burn in space so that they can come up with better protection. Of course, the most important experiment was the one involving the mouse embryos. The satellite will attempt landing sometime next week in a designated spot in Siziwang Banner in Inner Mongolia, somewhat late considering its reported 15-day life span. In case of the landing going wrong, a team will lead four helicopters to help ground vehicles search for the spacecraft after it lands. Now that we have the technical specs out of the way, let’s talk about mouse embryos. About 6,000 were sent up in the satellite inside an enclosed, self-sufficient chamber the size of a microwave oven, and about 600 of them had a high-resolution camera aimed directly at them. Of course, support systems inside were installed in order to provide the embryos with the necessary nutrients for proper development, and the cameras took footage of them every four hours. The team was impressed to see the experiment succeed, with the initial two-cell embryos developing into fully grown blastocysts over the course of eighty hours in space. This is the first time that a mammal embryo was shown to be able to develop normally in space, making this a very significant breakthrough in the field. Of course, the embryos will be further analyzed upon their return to Earth, and if the scientists manage to get their way and the blastocysts survive the landing, they will even implant some into female rats, having them give birth to the first animals basically conceived in space. The supermassive black hole discovered by the Japanese team is hidden behind a cloud of gas. A team of astronomers from Japan has detected that the Milky Way has a second supermassive black hole that was hidden under a cloud of gas. The discovery could bear great significance in the understanding of supermassive black holes formation. The team that made the discovery used the Nobeyama radio telescope that is 45-meter long. They were researching a mysterious cloud of gas that appeared in the center of the Milky Way, at a distance of around 200 light years away from Earth. It turned out that the mysterious cloud was hiding the fact that the Milky Way has a second supermassive black hole in its componence. The cloud attracted the attention of the astronomers in the first place because it appeared to contain different types of gases travelling at various speeds. The CO-0.40-0.22, as the cloud was named, revealed its secrets after the Japanese team from the National Observatory of Astronomy thought about using two telescopes, instead of one. They linked the data from the 45-m Nobeyama with those gathered by the ASTE telescope situated in Chile, South America. Upon analyzing the data, the researchers discovered that that the CO-0.40-0.22 was shaped as an ellipsis and had two major components in its structure. The first one presented itself with low density but a very broad velocity dispersion (100km/s). 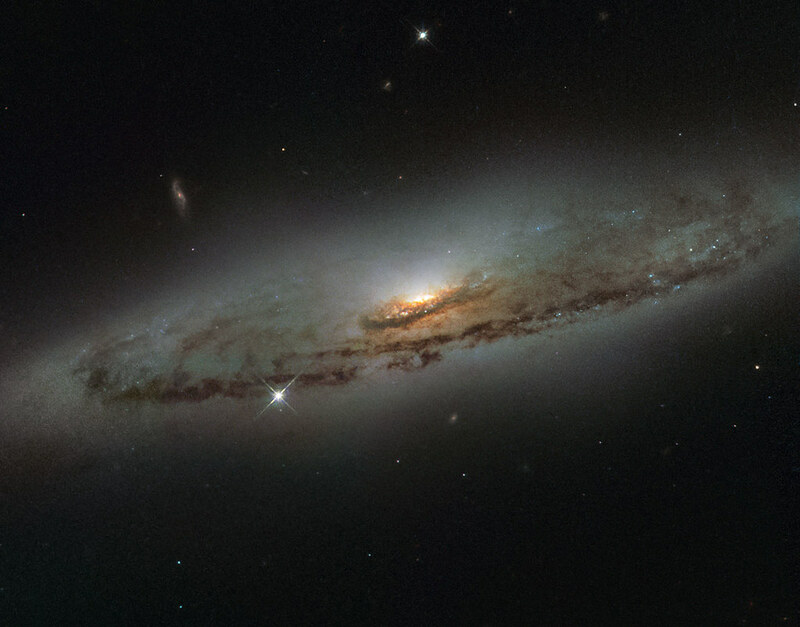 The other was very dense, it stretched on ten light years and had a small velocity dispersion. The velocity dispersion can be used to explain the various ranges of speed at which all matter moves. For a better understanding of the phenomenon, the team of astronomers created computer simulations in order to determine what was causing the high velocity of dispersion. The computer model that was designed showed that the only possible explanation is that the Milky Way has a second supermassive black hole that generates the gravitational pull which influences the velocity of the gases. The computer simulations showed that the gas clouds were highly influenced by the presence of a gravity force. And there is only one formation that we know of capable of carrying out so much gravitational pull, and that is a black hole. The discovery bears great significance to the scientific community since they have not yet found an explanation for the formation of supermassive black holes. There are two different types of black holes, supermassive black holes and intermediate black holes. The latter forms after a star depletes all of its resources and collapses on itself transforming into a gravitational phenomenon. The supermassive black holes are usually found in the center of galaxies which makes the astronomers suggest that they form after a black hole merger. Tomoharu Oka, one of the members of the team, said that the research is just beginning and they will continue to use the two telescopes to study the phenomenon since black holes are still kind of a mystery in the scientific community. According to a joint press release from The Royal Astronomical Society in the UK on behalf of CAASTRO and CAASTRO The Arc Center of Excellence for All-Sky Astrophysics, CSIRO’s 64-m Parkes radio telescope in eastern Australia has caught “fast radio burst” for the first time. The first radio burst was found in 2007 by cosmologists working on the Parkes data archive. The first burst lasted just milliseconds. From that point forward, there have been six more flashes that researchers accept are originating from outside our Milky Way galaxy. Kasliwal said that low-energy gamma-ray bursts, imploding neutron stars and goliath flares from remote magnetars (“most attractive stars in the universe”) can’t be precluded. By recognizing the characteristics of the radio signals, researchers can decide how far away the source of the burst is. The last burst was dogged to be 5.5 billion light-years away. “That implies it could have given off as much energy in a couple of milliseconds as the Sun does in a day,” said researcher Daniele Malesani of the University of Copenhagen, as per the press release. The live detection of the burst also left another clue – its polarization. The vibration from electromagnetic waves can be linear or round. The radio burst caught by Petroff was more than 20% circularly polarized. That implies there must be magnetic fields near to the source. “We have set the trap. Now we simply need to hold up for another burst to fall into it,” Petroff said. Space scientists and researchers belonging to University of Strasbourg recently made an attempt to observe a black hole named as P13. This black hole is present in NGC7793- a galaxy which has been estimated at almost 12 Million light years from our planet. They suggest that this black hole would be really large in size as its brightness is 100 times greater than that of the sun. Further these scientists have joined their heads because of the latest finding about this black hole. These findings suggest that the black hole P13 is ingesting the surrounding gases much faster than the expected rate. This research by Dr Soria has been published in journal Nature. Nevertheless, It has also been reported that the amount of gases a black hole can eat is not fixed and there is no hard and fast rule for that. The star which is behaving as donor to P13 is 20 times heavier than our sun having one side always larger than the other. Through these observations and findings, Dr Soria thinks that we can measure the time the black hole and the donor star takes to rotate around each other. It was found to be 64 days. Moreover findings also helped to identify the shapes of the orbits along with the velocity of their rotations. Through these calculations the fact was established that the black hole would be 15 times less than the mass of the sun. The interesting point of this research is that scientist estimated the amounts of gases being ingested through Hotdogs because it was the humorous choice for measurement of matter because they don’t possess any standard weight. Nevertheless the Self Nutrition Data suggests that their approximate weight is one tenth of one pound. The researchers identified that P13 is eating up the gases from its donor 10 times larger than what was expected. It is eating up almost around the weight of 100billion billion hotdogs per minute. Through this it can be assumed that black hole P13 is taking up 5 quadrillion gas each minute.